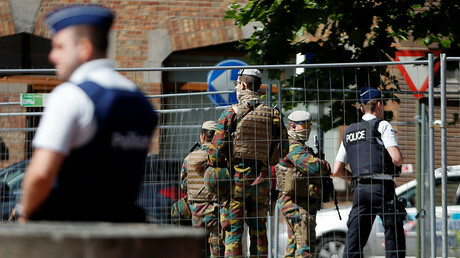 A group of Belgian police escorts – agents charged with taking failed asylum seekers back to their homeland – themselves regularly used escorts of a different kind, as well as committing a host of other “ethical breaches,” according to a new police audit. "There are strong suspicions of inappropriate conduct among the agents, for example, the solicitation of sexual services during missions abroad, administrative fraud, alcohol abuse, and blackmail," said a classified federal police review obtained by the Flemish-language channel VTM this week. 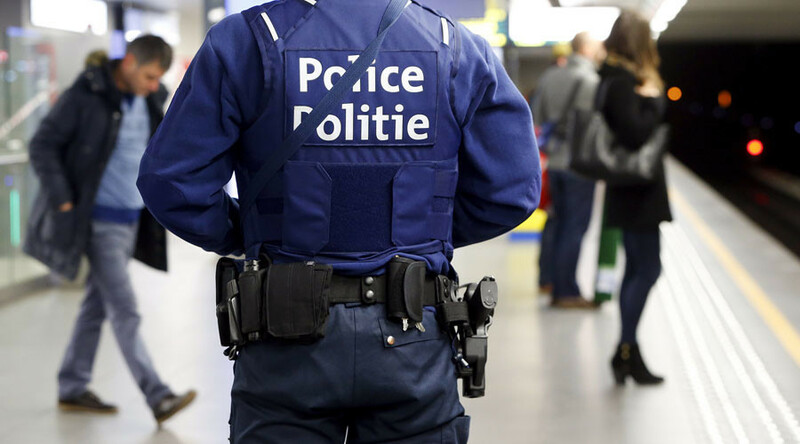 According to official statistics approximately 11,000 immigrants were deported from Belgium last year, a job that is conducted by a team of 100 repatriation escorts. While their prime responsibility is making sure that failed asylum seekers arrive back in their usually distant homelands, the secret audit revealed that many would book business class flights and top-tier hotels for the job, reroute their return journeys through attractive locations, and gorge on duty free, escorts and other pleasures of consumption while abroad without supervision, using their allowances. “These practices are not permitted in accordance with the ethical code, but higher-ups turn a blind eye,” said the audit. "A steering group has been set up to analyze the recommendations of the audit and take the necessary action," said De Bolle’s spokesman after the scandal broke through the media. 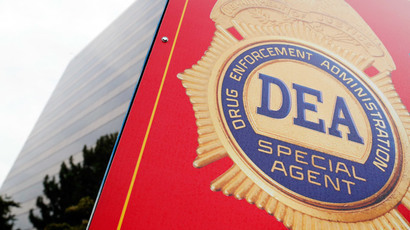 Those involved will face a range of “disciplinary measures,” up to dismissal. Minister of the Interior Jan Jambon welcomed the revelations. “This proves that the police is capable of self-criticism and self-regulation,” said a statement from his office.